Los Angeles is a city where new and exciting projects are always just around the corner. 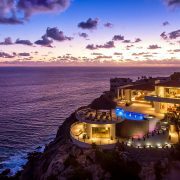 A boom of new hotels hitting the scene in recent years has created a number of destinations for visitors looking to have a luxury LA experience. 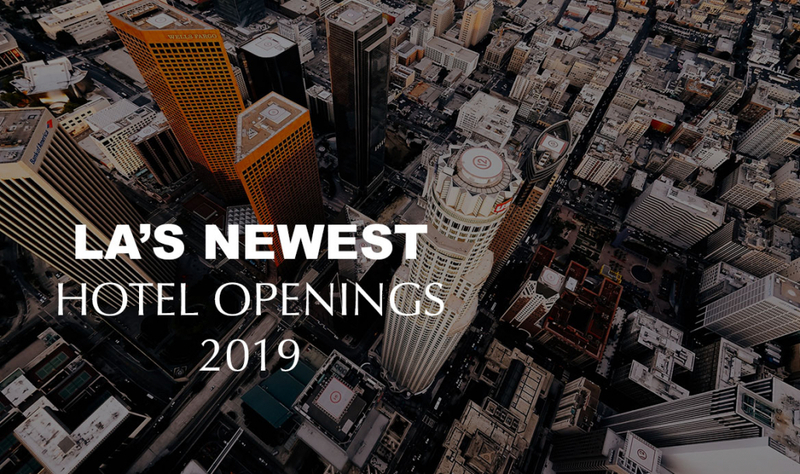 The best is yet to come with even more elegant and trendy hotels preparing to open their doors to the City of Angels. Sunset Strip will never be the same after the opening of 1 Hotel, sitting right across from the famed Hollywood Hills. The brand is establishing its nationwide influence with its first location on the West Coast. Thoughtfully designed rooms with an already buzzed about rooftop lounge, Harriets, the space will draw in guests who appreciate a good time and a breathtaking, scenic view. 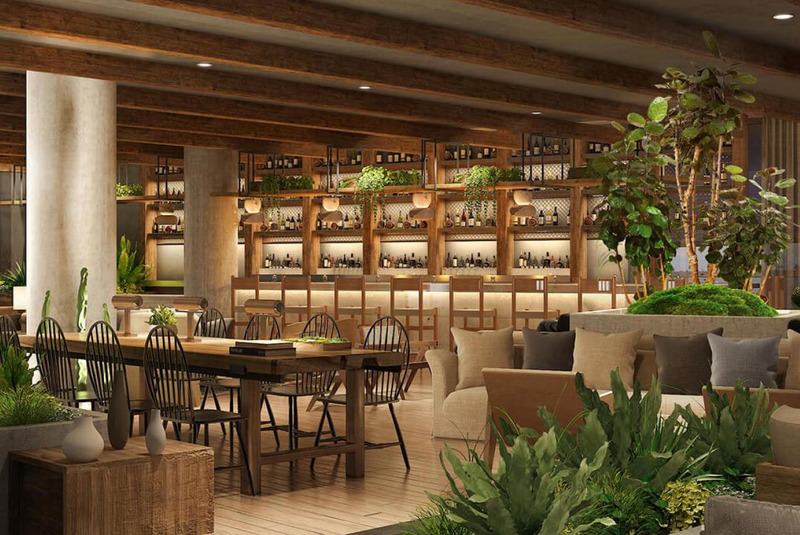 With its first foray into California hospitality, the Thompson will plant its roots in Hollywood with a luxury experience focused on design and amenities. 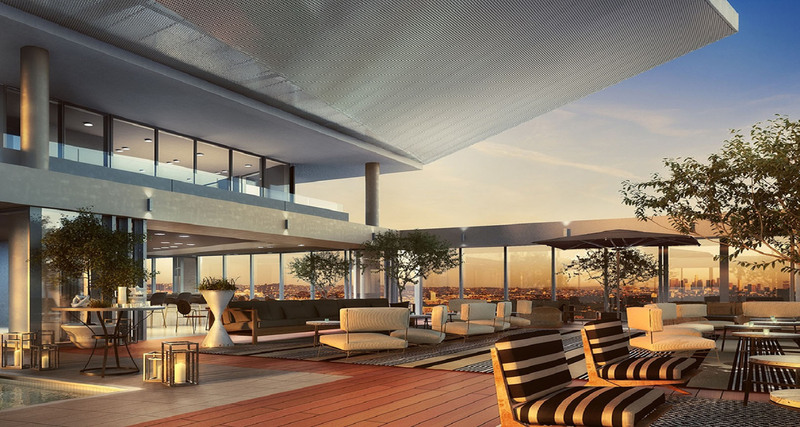 The bustling location will create an energetic backdrop as a penthouse lounge, rooftop bar and pool deck will attract LA’s finest to lounge and mingle. The Thompson will redefine a boutique hotel experience through sophisticated restaurant and nightlife outlets that will live up to the dazzling Hollywood locale. Revamping a historical Downtown building constructed in 1926, the new Proper Hotel will boast 148 rooms and two restaurants in its prime location situated just a few blocks from the Staples Center. The expansive meeting spaces and rooftop restaurant, bar and pool will satisfy its guests as they get the true Downtown LA experience. Centering itself in the heart of West Hollywood, the Pendry aims to provide luxury and innovation to its guests along with an attention to detail. The 149 guest rooms will be joined by 40 residences that will all receive top of the line care with access to the diversity of amenities. A bowling alley, spa and fitness center are just a few of the exciting outlets framing the new space as a go-to in the city. Downtown Los Angeles will have a new stylish hotel with the Hoxton opening up in a historic Broadway building. The classic yet modern design will mix with LA’s trendy culture with a lobby restaurant and bar and a rooftop pool—the first for the brand’s collection of properties. This hotel will be the first in the world for the Thompson Hotels brand, bringing the Tommie to the heart of Hollywood. With 212 rooms and a customizable experience, the space plans to cater to LA’s artistic and entrepreneurial community. The rooftop terrace will be sure to draw in guests to catch a view of the city with nightlife outlets keeping up a fun, youthful vibe. This massive undertaking Downtown is slated to have two towers and 300 rooms overlooking their across-the-street neighbors LA Live and the Staples Center. Being the first hotel in the neighborhood from Starwood Hotels & Resorts, the new property will be sure to draw in trendsetters with its youthful and chic branding. The new EDITION hotel sits on Sunset Boulevard where West Hollywood and Beverly Hills collide. The luxury rooms, signature restaurant, lounge, spa, nightclub and rooftop pool leave all of their guests’ needs covered for a stay that gives the full LA experience. The 190 guestrooms and 20 luxury residences will be filled with those ready to take on a vacation to remember. Coming soon to Downtown Los Angeles, the sophisticated design of this luxury hotel will lure you in to experience an elegant stay in a bustling neighborhood. The experience-driven accommodations will offer a personalized stay for guests who will enjoy world-class amenities and service under the Park Hyatt name.